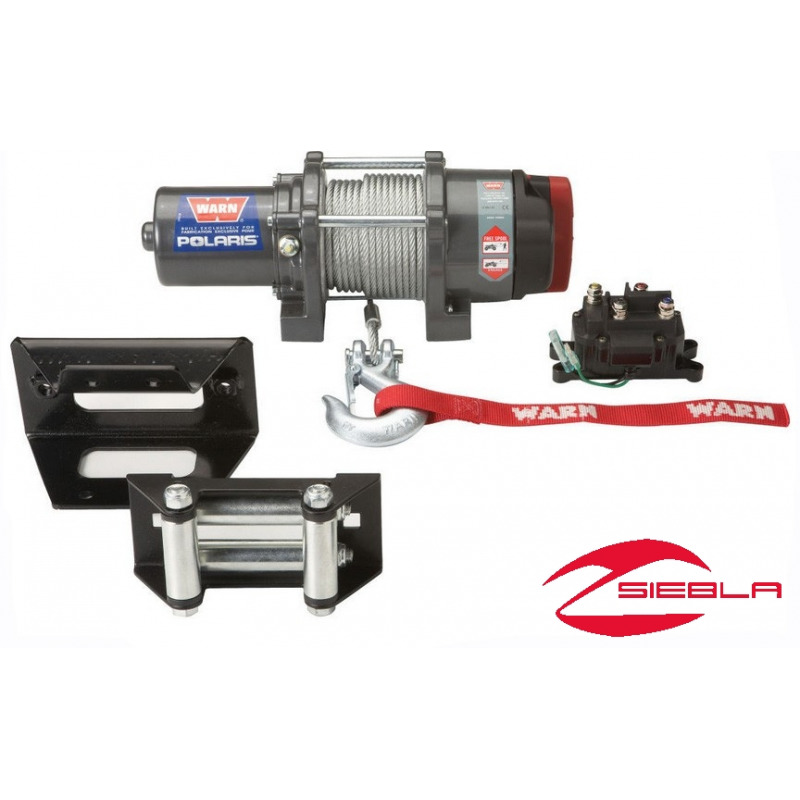 This WARN® RT 30 Winch delivers impressive pulling muscle to tackle big jobs. The RT30's full sealing ensures that the winch is prepared to withstand the elements and challenging operating conditions. 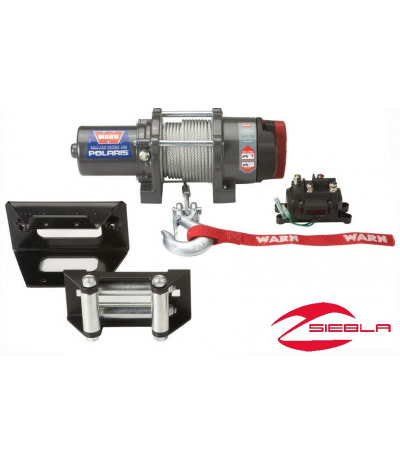 This WARN® RT 30 Winch delivers impressive pulling muscle to tackle big jobs. The RT30's full sealing ensures that the winch is prepared to withstand the elements and challenging operating conditions. It has an all-metal 3-stage planetary gear train that provides smooth, reliable operation over the long term. 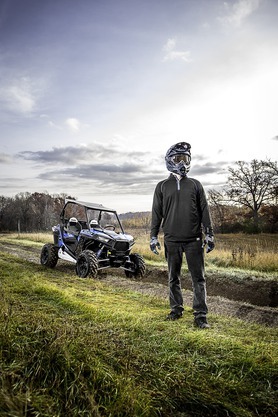 The patent-pending brake prevents rollback and will hold an ATV securely on inclines. A handlebar-mounted mini-rocker switch provides versatile winching options and it comes with a roller fairlead, hook, strap and all mounting hardware and wiring.